Early this year GPM Locks and Allegion started to discuss the possibilities of working together to install there hospitality lock range. Allegion are a USA based international company that manufacture and sell the Cisa brand of hospitality locks. 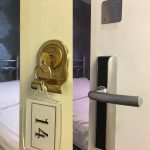 GPM Locks had helped Allegion with an install a couple of years ago in a hotel in London and we were happy to discuss possible further work with Allegion again in 2017. It does seem that this year has started with a bang. 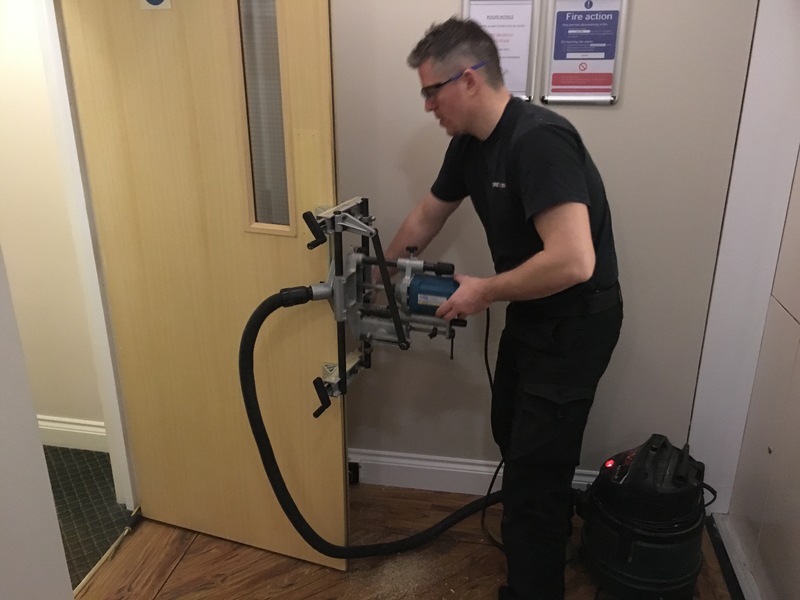 We are only mid-way through February and GPM Locks Ltd have completed two hotel jobs for Allegion with the possibilities of more hotels later in the year. 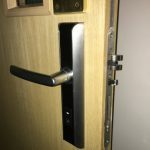 This was a lovely little hotel and we enjoyed fitting the 20 Cisa eSIGNO locks to the bedroom doors and the Brass eSIGNO handles looked great on the period looking doors. After a short break it was then off to one of Southampton’s oldest hotels. The Star Hotel Southampton is a former coaching Inn dating back the 1800. In three and a half days GPM Locks fitted 51 locks to the Star Hotel. We are happy to say the staff and management are over the moon with the completed project. With more hotel lock installation jobs looking likely across the UK GPM Locks are looking forward to working with Allegion again very soon.